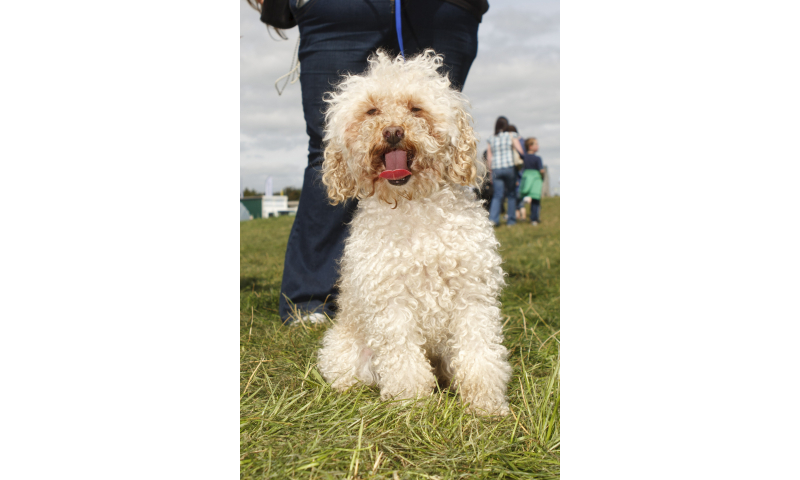 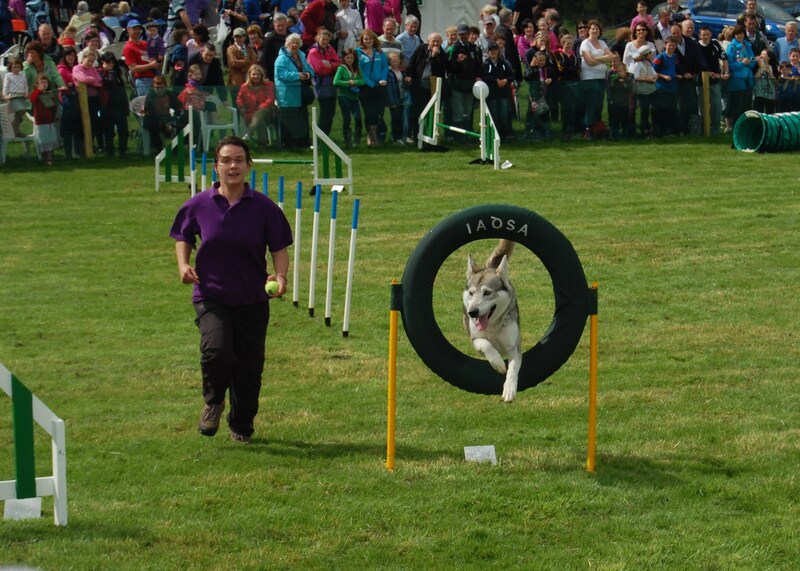 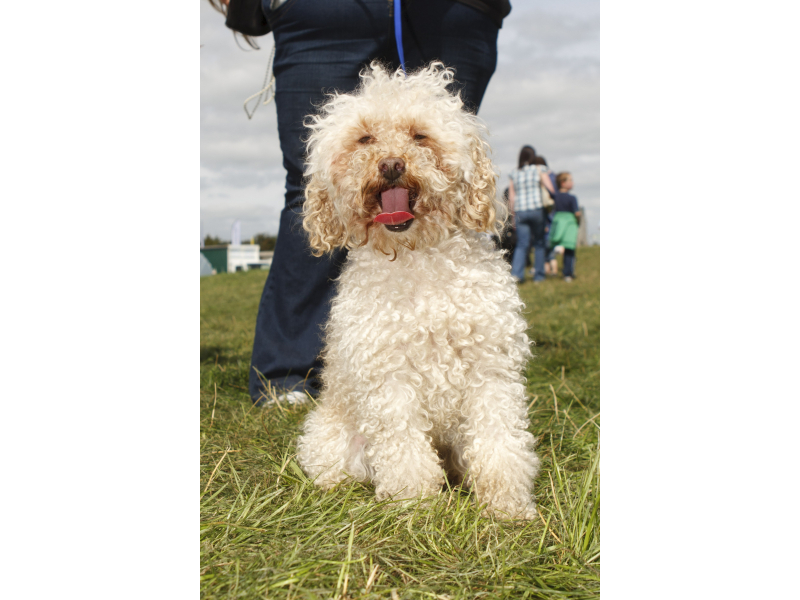 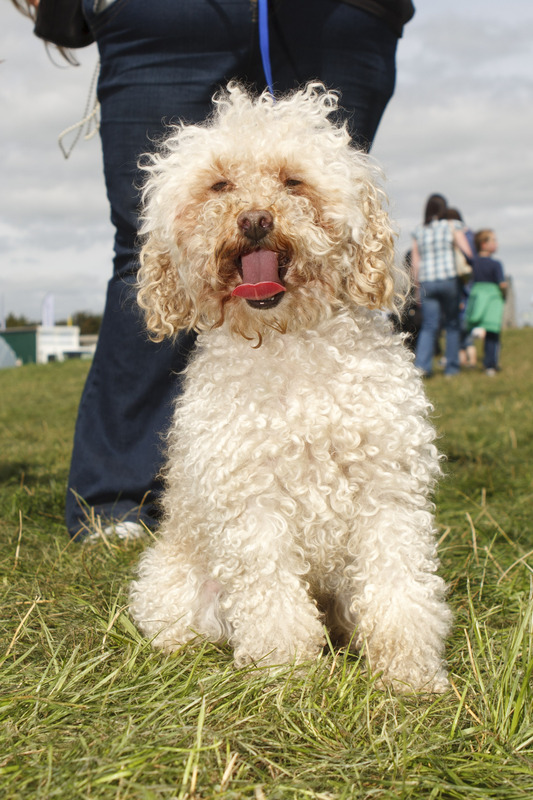 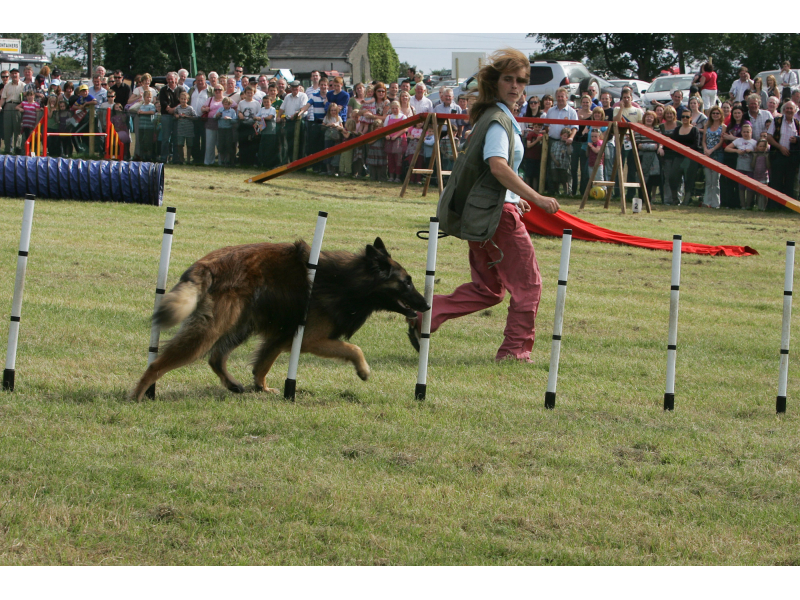 The Dog programme includes 15 showing and 2 obedience classes with two rings for showing classes. 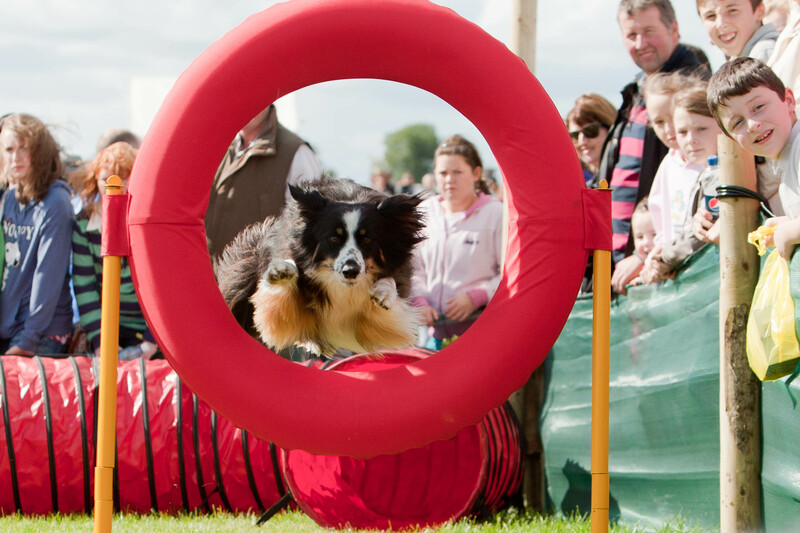 This is a very well supported section, with dog lovers coming from all distances over Ireland to the Show, and this year, we are hoping that it will not be an exception. 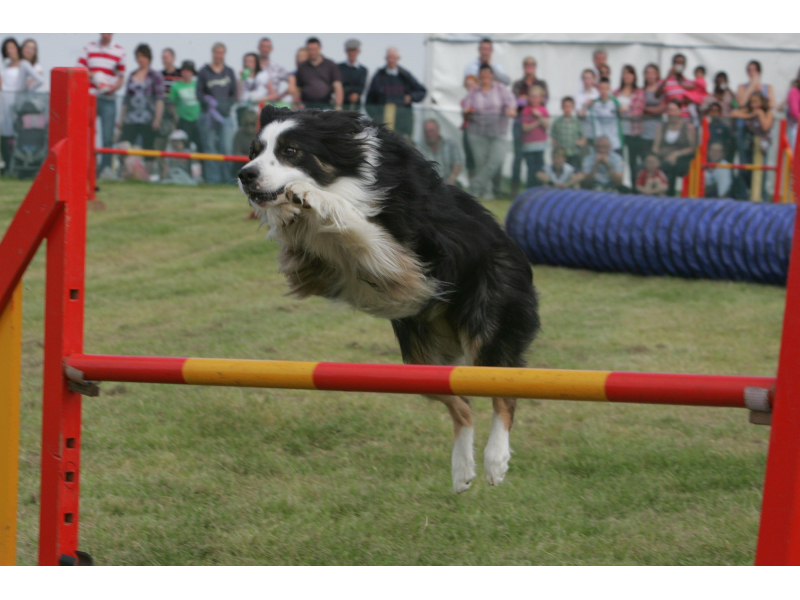 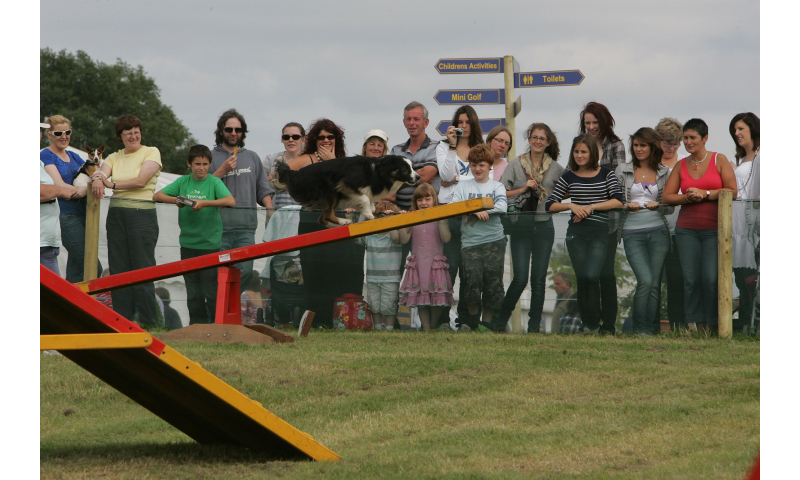 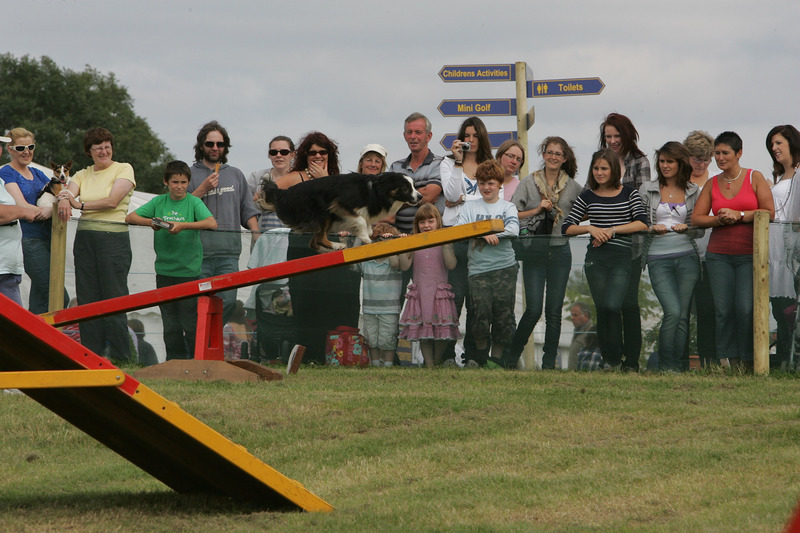 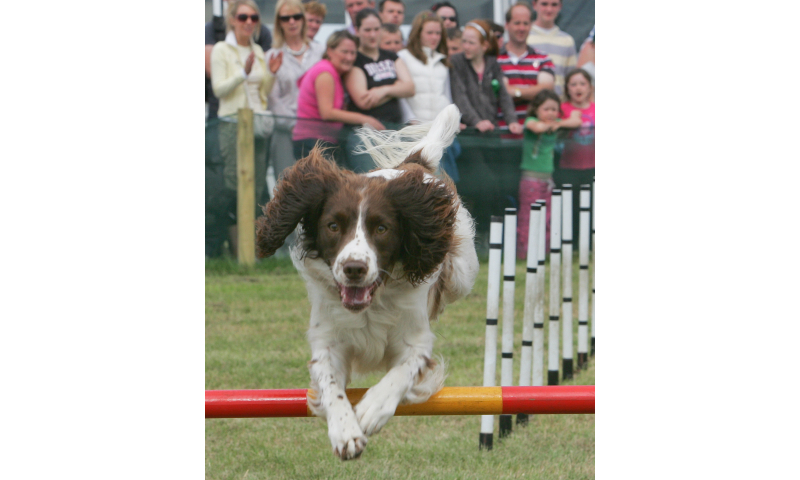 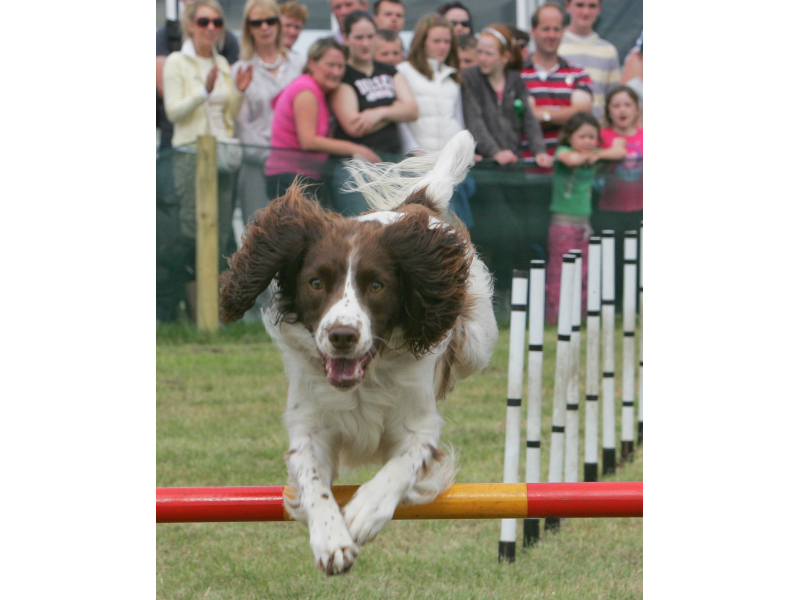 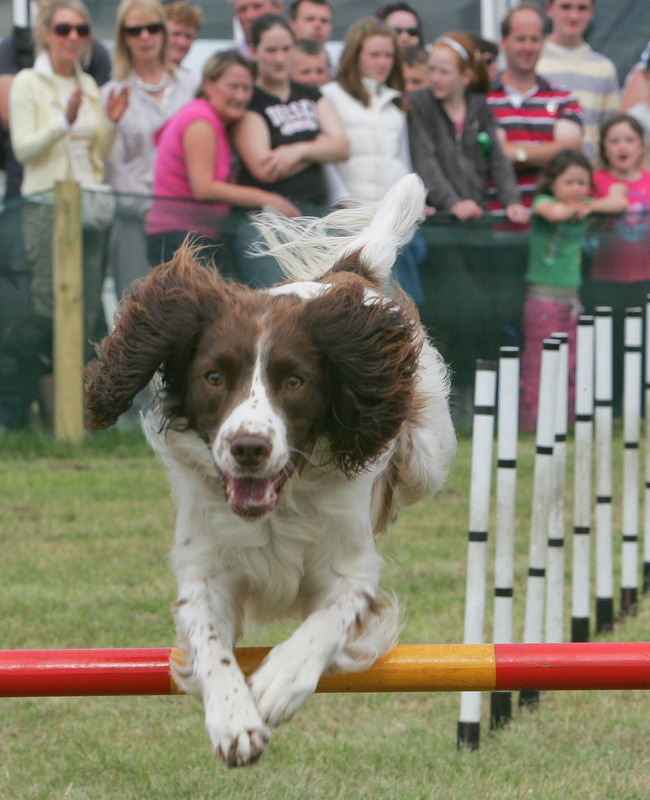 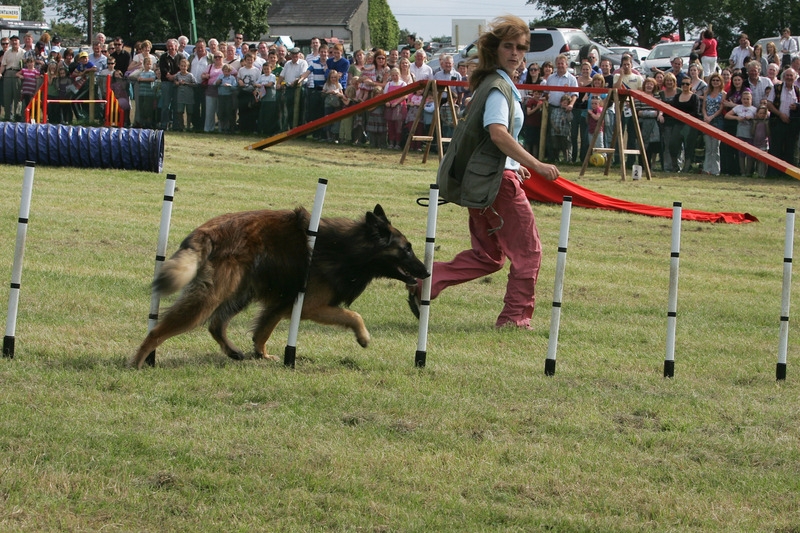 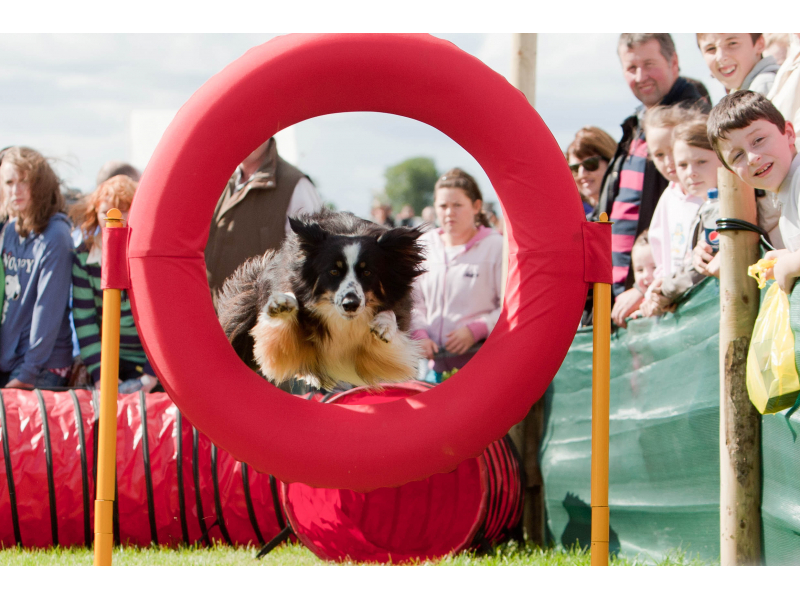 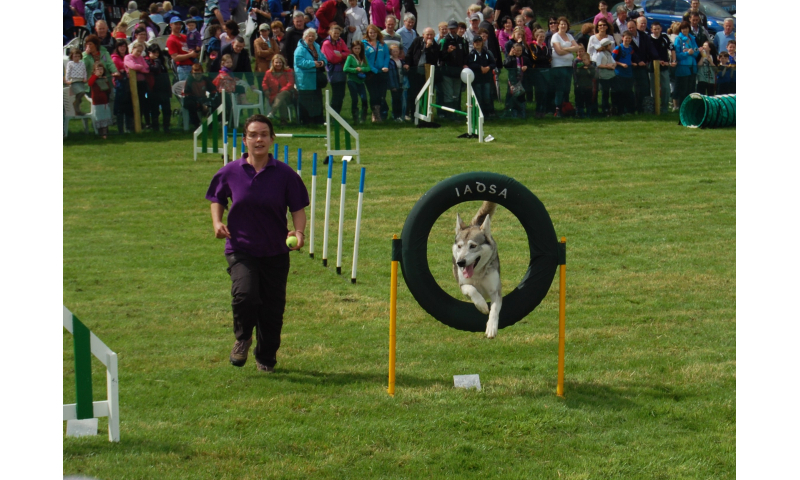 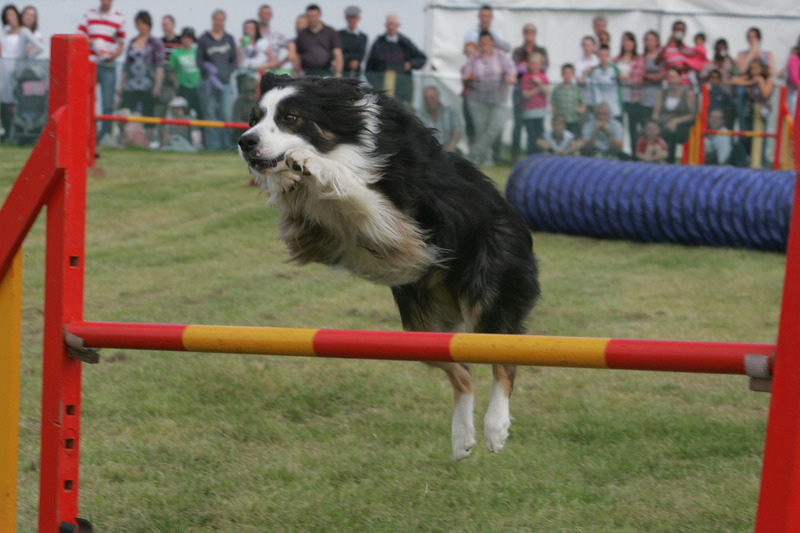 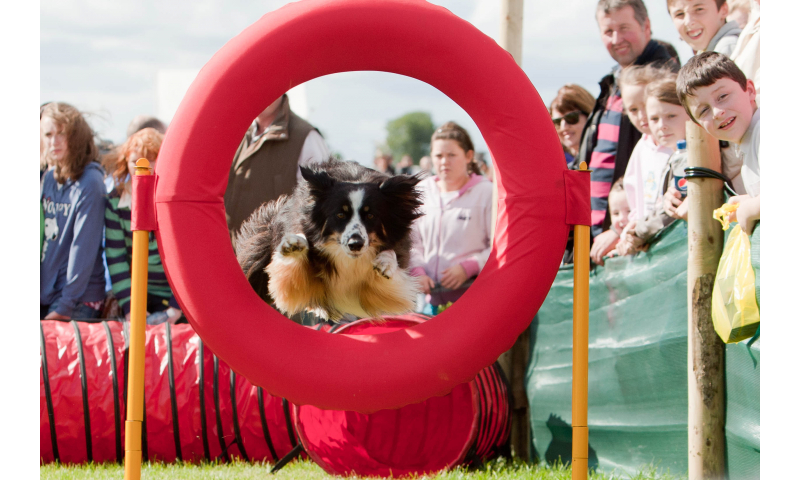 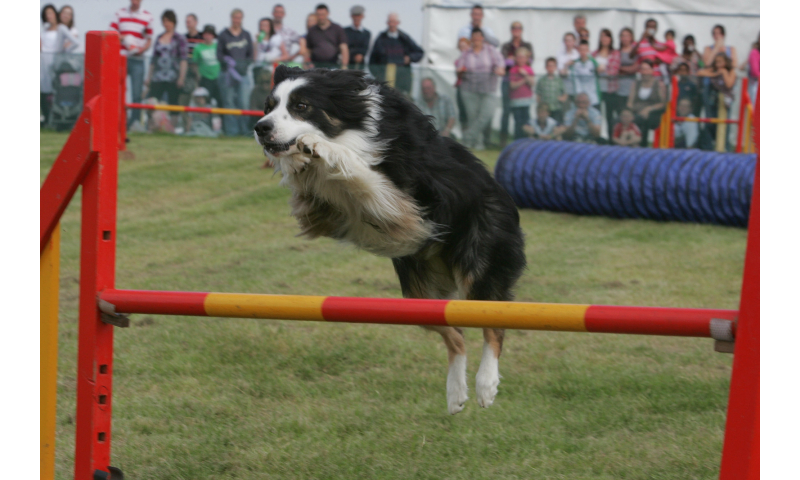 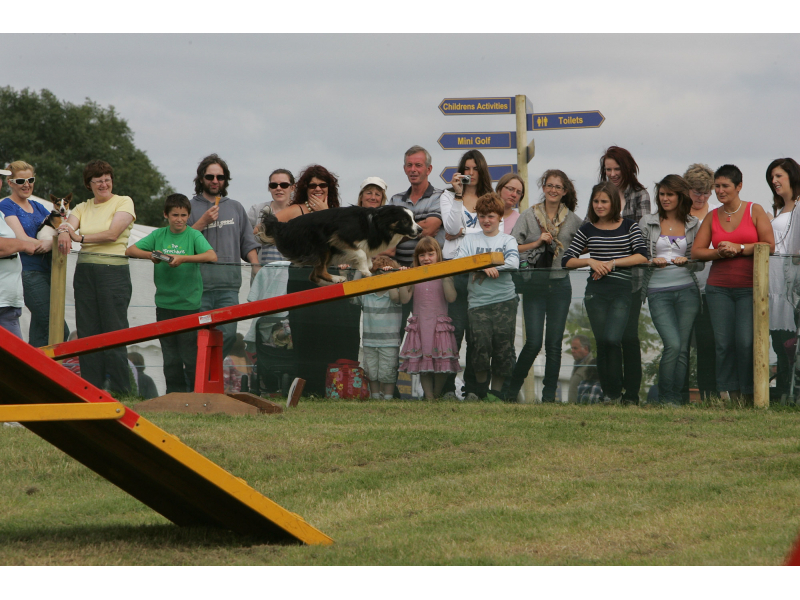 An exhilarating extra to this programme is the Dog Agility competition, and several displays will take place over the day. 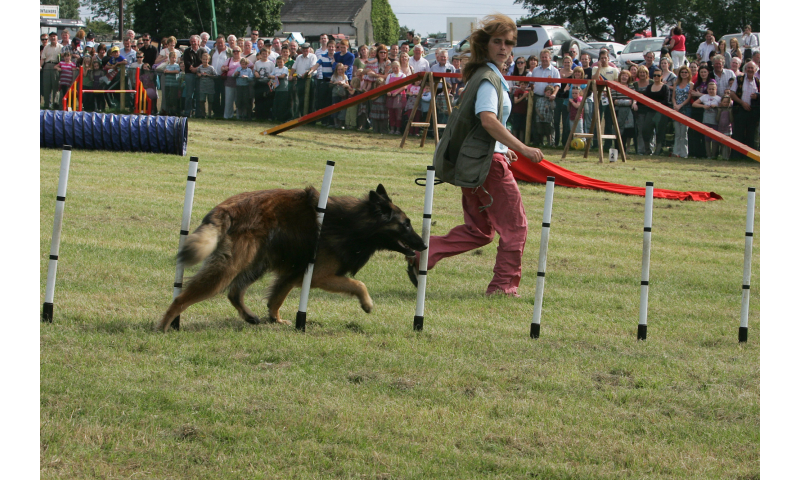 Rescued dogs are included in the programme also.